From the end of the 15th century into the first decades of the 16th century – a period estimated by historians to be from about 1470-1530 – a secular polyphonic song genre known as frottola flourished throughout the courts of Italy. This poetic and musical movement paved the way for a distinctly Italian musical renaissance style featuring primarily Italian musicians and composers in contrast to the dominance of composers from Northern Europe in Italy from the 14th – 15th centuries, and prepared a fertile ground for the development of the madrigal later in the 16th century. 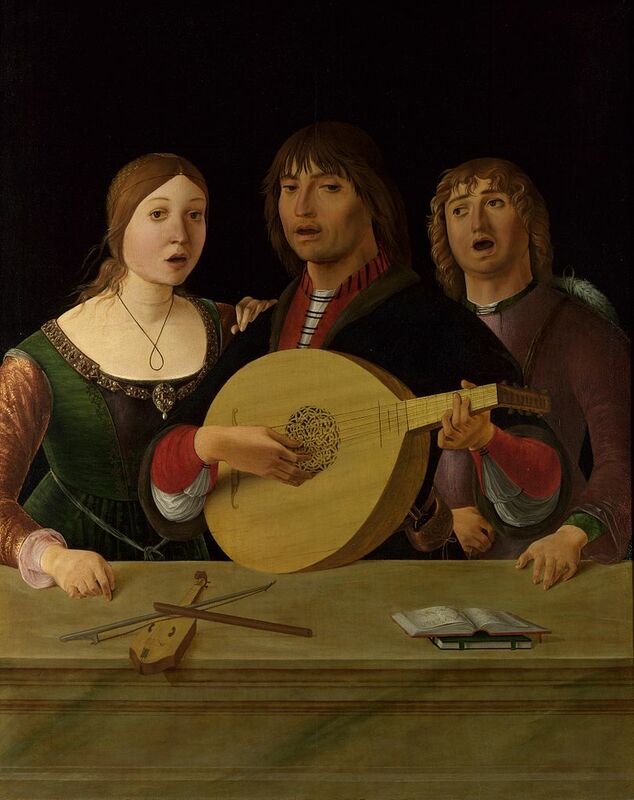 Hand in hand with the rise of the frottola was the development of a revolutionary technique that allowed musicians to play polyphonic music in 2, 3, or more parts on one lute. By the end of the 15th century, most lutenists had dropped their plectrums in favor of the new style, and plucked the strings with the fingers of the right hand. When Petrucci published the first books of lute tablature beginning in 1507, all of them and all of the tablature that followed for the next next two and a half centuries assumed the new technique. 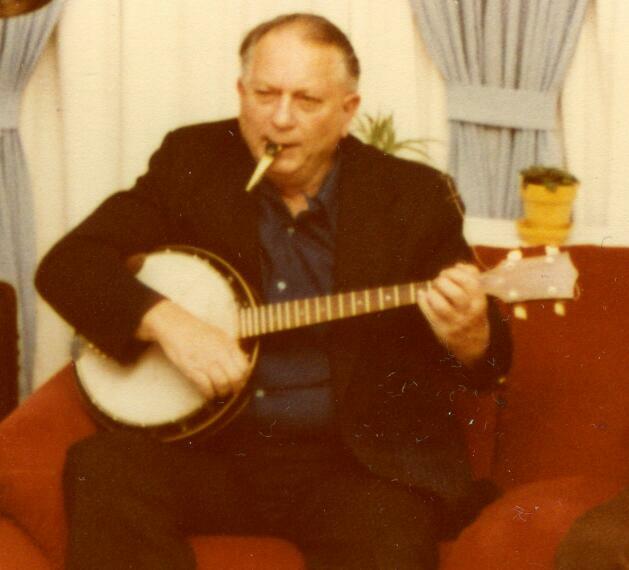 Today is the birthday of the American writer Jack Vance (1916 – 2013). If Jack were still with us he’d be 100 years old today: it’s his Centennial! Jack’s books have given me countless hours of amusement, wonder, and escape over the last four decades, since I first found The Dying Earth on a paperback rack at a local drug store in Camillus, New York. I paid $1.75 for the slender volume of loosely connected stories, took it home, and was miraculously transported to the strange far-future fantasy inhabited by Turjan of Miir and Pandelume, the lovely but unfortunate T’sais, Guyal of Sfere – and of course, Chun the Unavoidable. The next week I returned to the drug store and found The Eyes of the Overworld, and trudged with Cugel and Firx across a strange and outlandish world, often laughing at Cugel’s intrepid antics or cringing at his relentless scheming. I was hooked. Jack’s stories were an unfailing source of delight and as I got older his characters became a part of my interior world, with whom I could find respite at times from the stress and pressures of my daily life. When I was a child growing up in the northwest suburbs of Chicago, there was a boxed set of books on a shelf in my parents’ study. 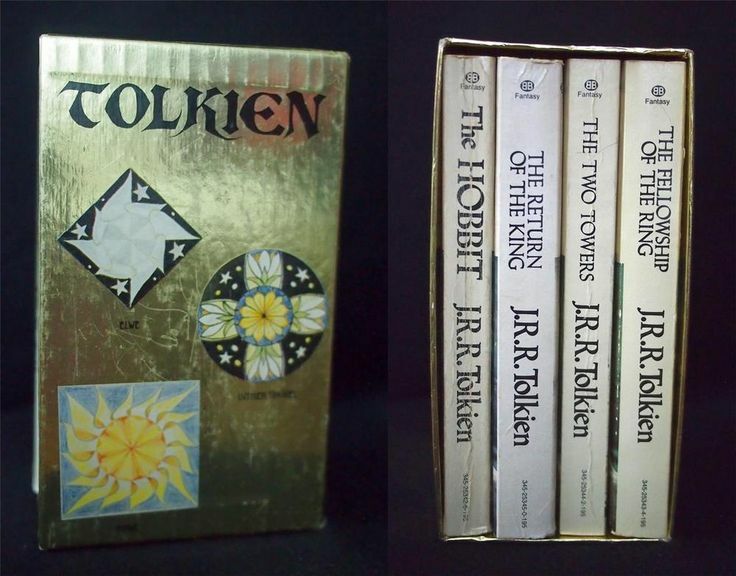 The cardboard box contained four paperbacks and was decorated with strange symbols and the word TOLKIEN on a field of gold. The entire package was shrink-wrapped and had never been opened, and it sat there there for a long time – weeks or months, I guess, maybe even a year or two – sitting on the shelf with the other books next to it, quietly minding its own business and waiting for me. Sometimes I would pass by it and notice it, read the titles and wonder what it was, what was TOLKIEN, and what was a hobbit, anyway? Introducing Off Topic: because one cannot live on Music and Education alone. After more than a year of writing Off The Podium, I decided to let out the leash a little and allow myself to write about something else, from time to time. This blog will continue to primarily feature my writings on Music and Education! But once in a while it’s good to change it up. 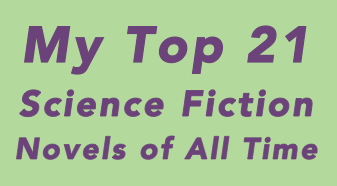 So now for something completely different: my carefully curated list of My Top 21 Science Fiction Novels of All Time. If this is not your thing, just move along. This is not the post you’re looking for!